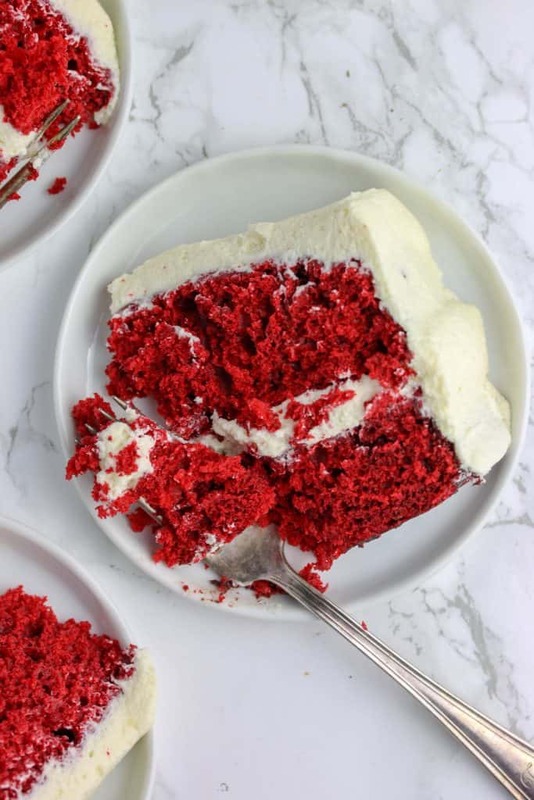 This easy red velvet layer cake recipe that is fluffy and moist! 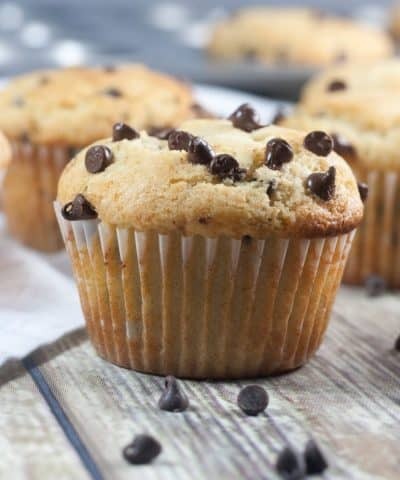 You can top it with cream cheese frosting or traditional ermine icing for Valentine’s Day! When it comes to cakes, I have to say red velvet is right up there at the top of my list. I can never get enough red velvet. From red velvet cupcakes, to red velvet donuts, Oreo red velvet bars or red velvet whoopie pies. Not sure I’ll ever get enough. 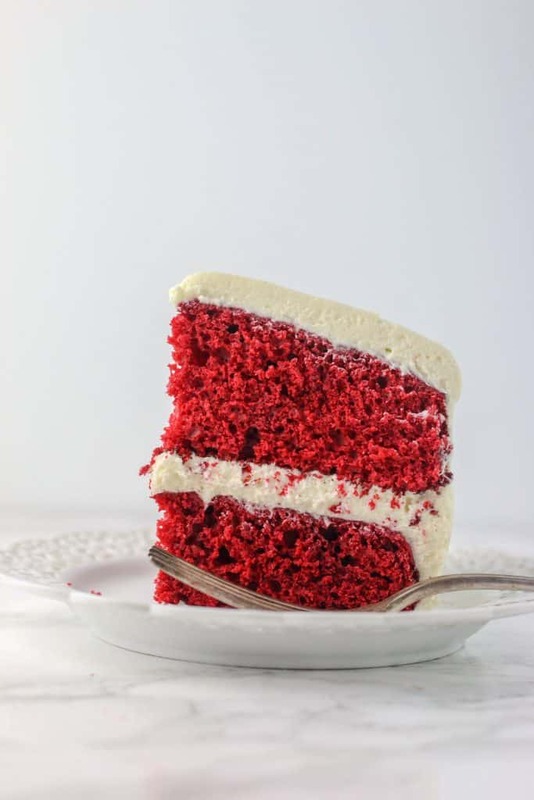 This red velvet cake is adapted from the NYT recipe . I also made a white chocolate red velvet cake version awhile back, but I wanted to keep it traditional today. 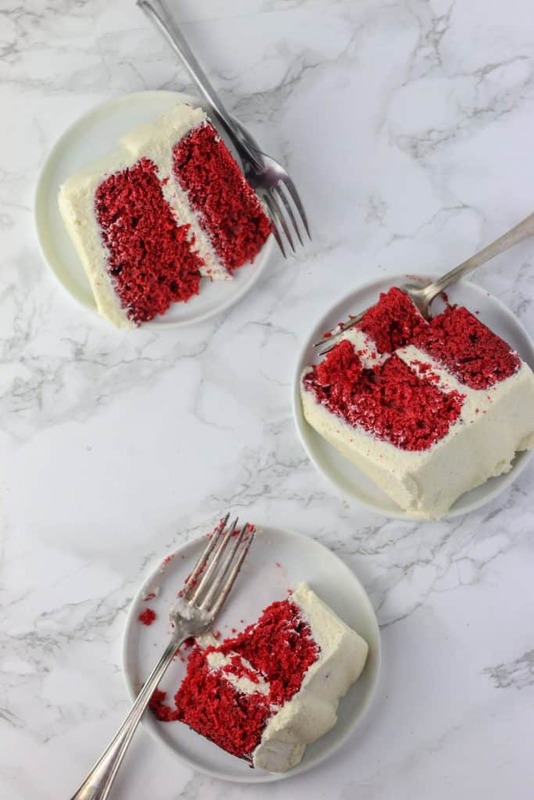 This red velvet cake is a classic buttermilk based cake and I paired with ermine (or flour buttercream) the traditional frosting for red velvet cake. Red velvet is more than just a chocolate cake. Yes there is a hint of cocoa. But it also uses buttermilk, and usually vinegar (an acid). The reaction actually brings out the natural redness in the cocoa powder. To make the cake really Red of course there is red food coloring added to red velvet cake. 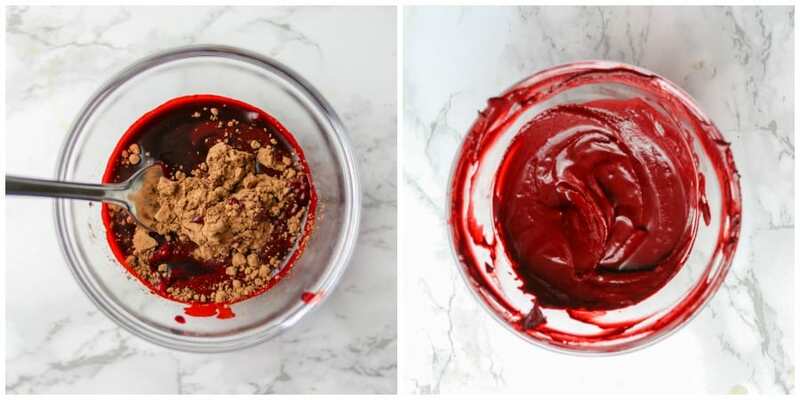 In the end what you get is a light, moist, fluffy cake that is red in color with a hint of chocolate taste and tanginess from the buttermilk. 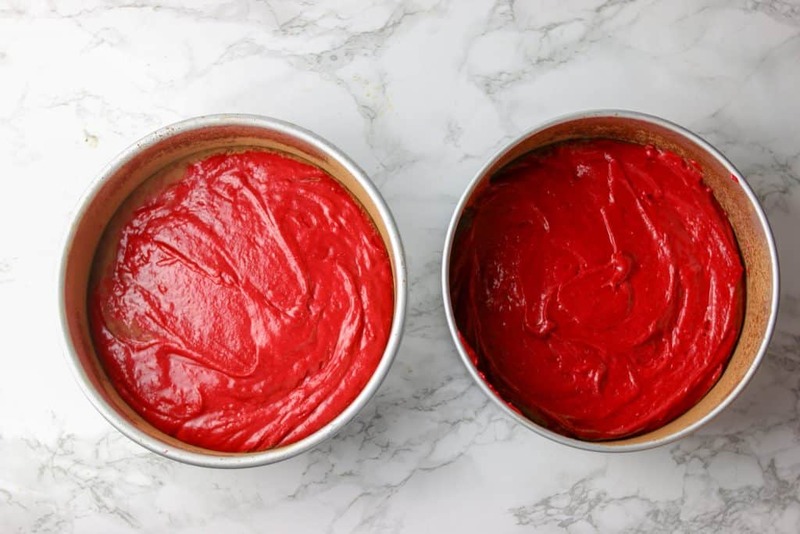 Do I Have To Use Red Food Coloring? Just keep in mind they might impart some flavor or have some effect on the texture of the overall cake! And you can also now buy all natural food coloring! How awesome is that? You might like India Tree Nature’s Colors from Craftsy. Or Amazon has a few varieties of natural food colorings that I think are worth checking out. 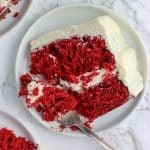 How Do I Make Red Velvet Cake? Preheat the oven to 350 degrees F. Lightly oil and flour 2 (8-inch round) cake pans. I used non-stick cooking spray and dusted the pans with cocoa powder. In a separate bowl, make a paste of the remaining 2 tablespoons cocoa and the food coloring. 4. Blend into butter mixture. 5. Alternating in 2 batches each, add dry ingredients and buttermilk to the butter mixture. 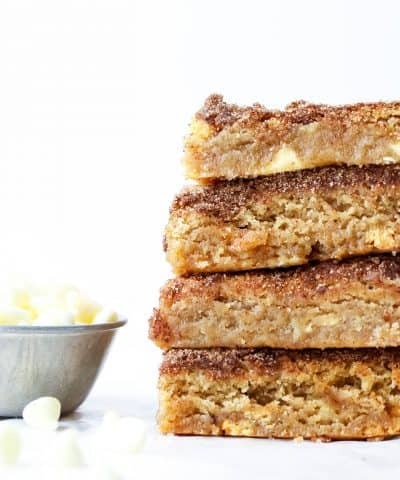 In the last batch of buttermilk, mix in the vinegar before adding to the batter. Mix until blended. Divide batter among the 2 pans and bake for about 30 minutes. Cool on a rack completely. Prepare your cake pans before you start. 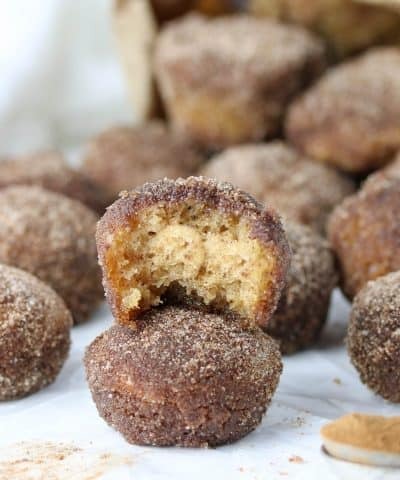 I use butter and then dusted with a little cocoa powder. I used my favorite 8-inch cake pans for this cake. Normally I would use flour, but since this is a red velvet cake I used cocoa powder instead. 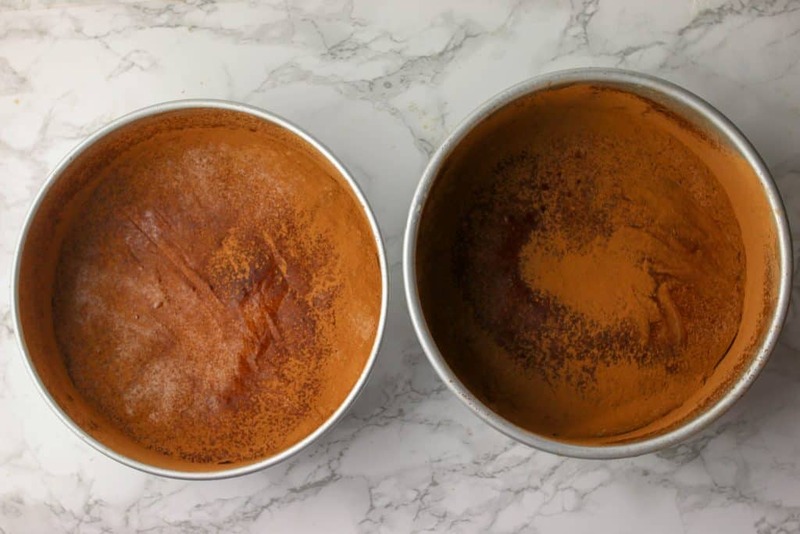 Simply sprinkle a tablespoon of cocoa powder in your cake pan and then tilt your cake pan around to cover all edges, and then tip it upside down (preferable over your sink) and tap out the excess. For a full tutorial you can read this post on how to prepare cake pans. Do not over-mix. I say this a lot. But that’s because it is important! 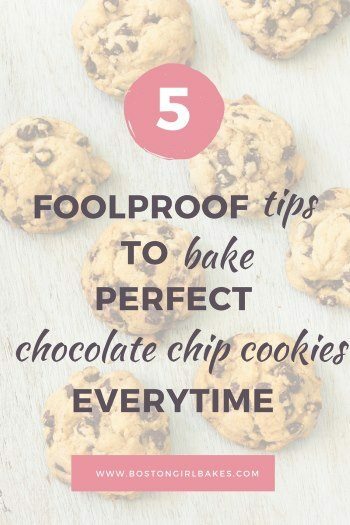 To ensure you don’t, leave a streak of flour in your bowl. Don’t worry it will cook out. 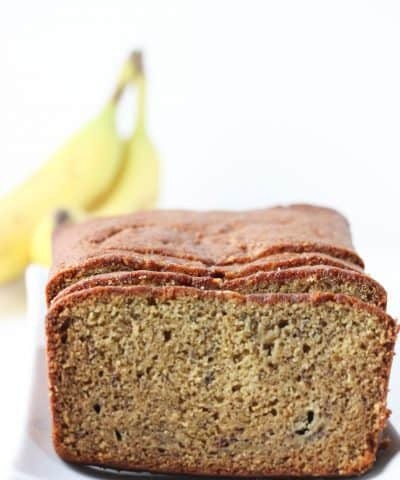 Get your cake pan into your preheated oven right away. This cake rises due to the leavening agents in the cake! So if you let your batter sit around then it will lose that lift and you will end up with a heavy dense cake. Frost the cake ONLY when the cake has completely cooled! If you frost too early, any heat in the cake will completely melt your frosting. I like to make the cake a day ahead then frost the next day. I frosted my cake with my ermine (or flour buttercream). 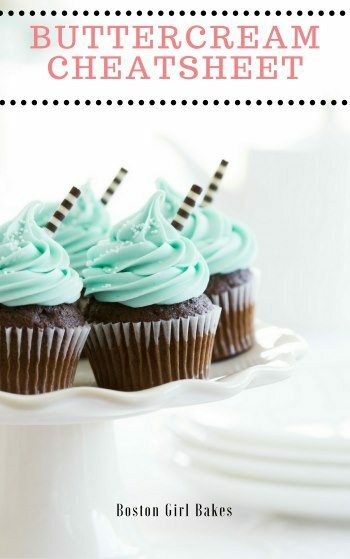 But you could also use my cream cheese frosting recipe from my red velvet cupcakes. I would recommend making a double batch of the frosting to frost this cake. For all the tools you would need, visit my Ultimate Resource Guide To Baking Layer Cakes. 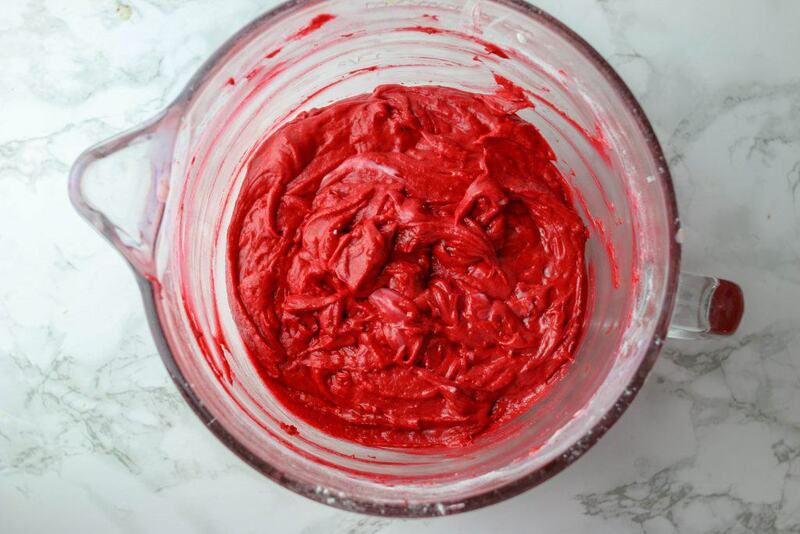 Make this red velvet cake recipe with ermine icing for Valentine's Day! Preheat the oven to 350 degrees F. Lightly oil and flour 2 (8-inch round) cake pans. I used non-stick cooking spray and dusted the pans with 1 tablespoon cocoa powder. Sift together remaining the flour, baking soda, and salt and set aside. Alternating in 2 batches each, add dry ingredients and buttermilk to the butter mixture. In the last batch of buttermilk, mix in the vinegar before adding to the batter. Mix until blended. 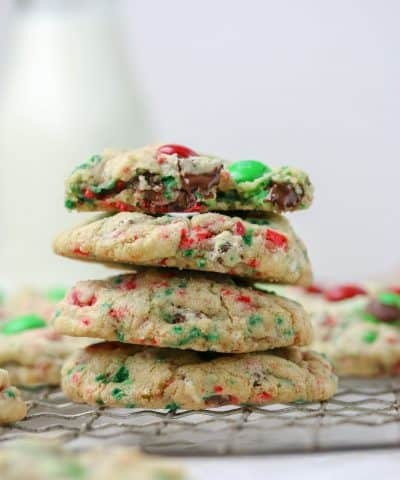 Over medium heat, whisk flour, milk, and sugar in a saucepan and heat to a simmer. Stir frequently until it becomes very thick (almost like pudding). Remove from heat, whisk in vanilla and salt. Pour into a bowl to allow it to cool completely. Put plastic wrap on the surface to keep a skin from forming. 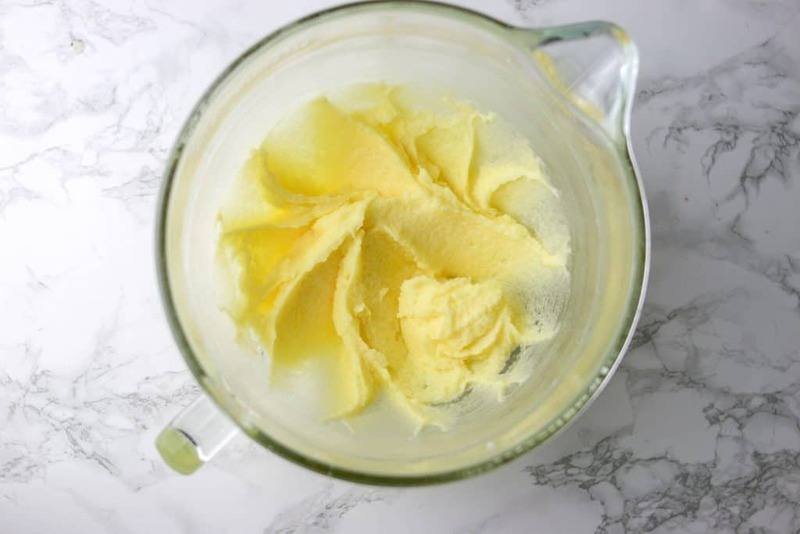 Use a mixer to cream butter until light and fluffy, scraping the sides of the bowl occasionally, about 5 minutes. 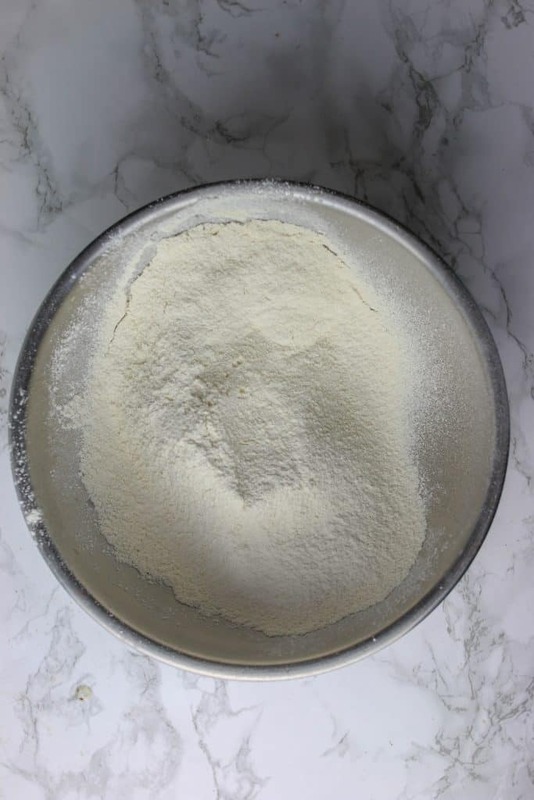 With the mixer on medium, add the cooled flour mixture a little bit at a time. Continue to beat until the mixture becomes light and fluffy. 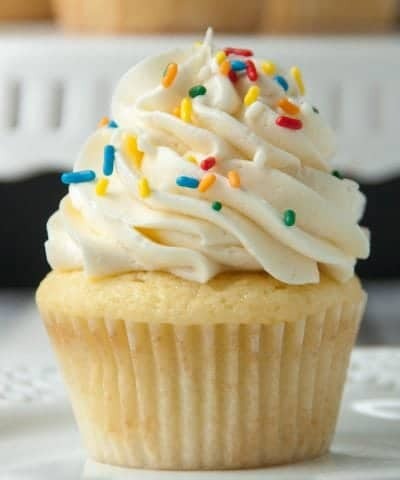 The buttercream will resemble whipped cream. 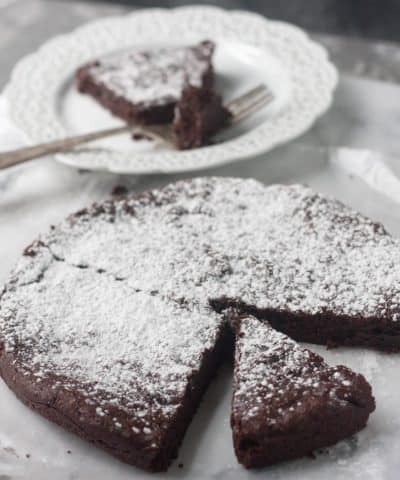 Remove 1 cake from its pan and place flat side down on a serving platter. Drop about 1 cup of icing onto cake and, using a flat spatula, spread evenly over top. Remove the second cake from its pan. Place flat side down on top of first layer. Use remaining frosting to cover top and sides of cake. Remove the cakes from the oven and run a knife around the edges to loosen them from the sides of the pans. One at a time, invert the cakes onto a plate and then re-invert them onto a cooling rack, rounded-sides up. Let cool completely. 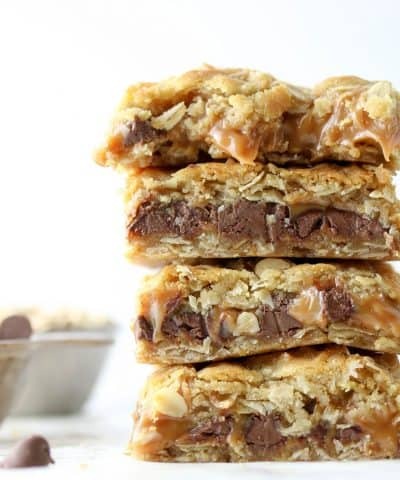 With a serrated knife, cut each layer in half. Frost the cake. Place 1 layer, rounded-side down, in the middle of a rotating cake stand. 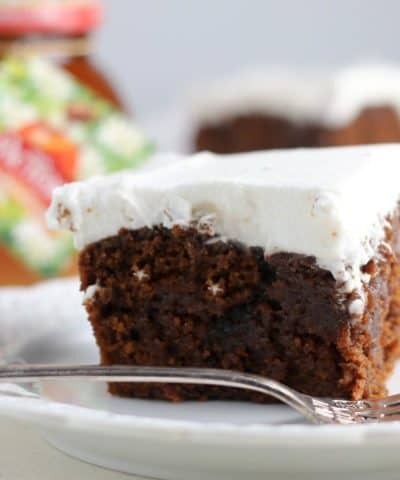 Using a palette knife or offset spatula spread some of the ermine frosting over the top of the cake. (Spread enough frosting to make a 1/4 to 1/2-inch layer.) Carefully set another layer on top, rounded-side down, and repeat. Top with the remaining layer and cover the entire cake with the remaining frosting. Frost the cake ONLY when the cake has completely cooled! 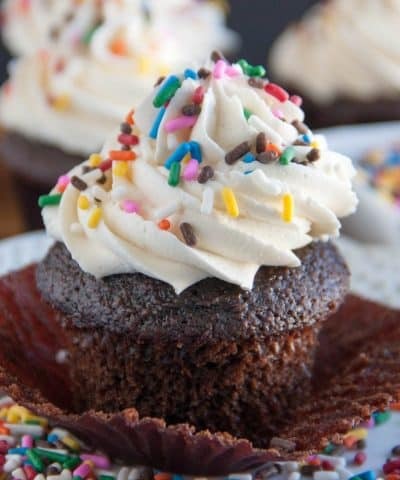 If you frost too early, any heat in the cake will completely melt your frosting. I like to make the cake a day ahead then frost the next day. I frosted my cake with my ermine (or flour buttercream). But you could also use my cream cheese frosting recipe from my red velvet cupcakes. I would recommend making a double batch of the frosting to frost this cake. 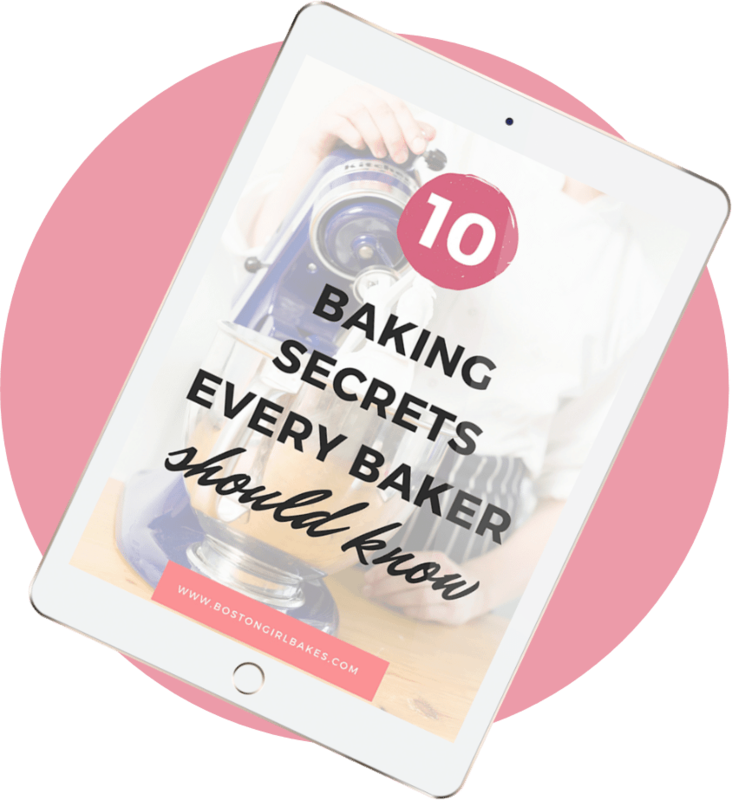 For all the tools you would need, visit my Ultimate Guide To Baking Layer Cakes.